TerraBella Institute at TerraBella Village presents "Pumpkins in the Park" on Saturday, October 26, 11am-2pm. 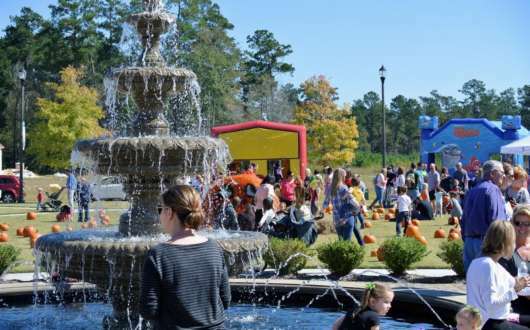 Enjoy pumpkins, a hayride, jump house, mini horses and more. Come in costume and bring non-perishable food items for the Northshore Food Bank. Food and beverages available for purchase; proceeds benefit YMCA, Children's Museum & Kickin Parkinson's. 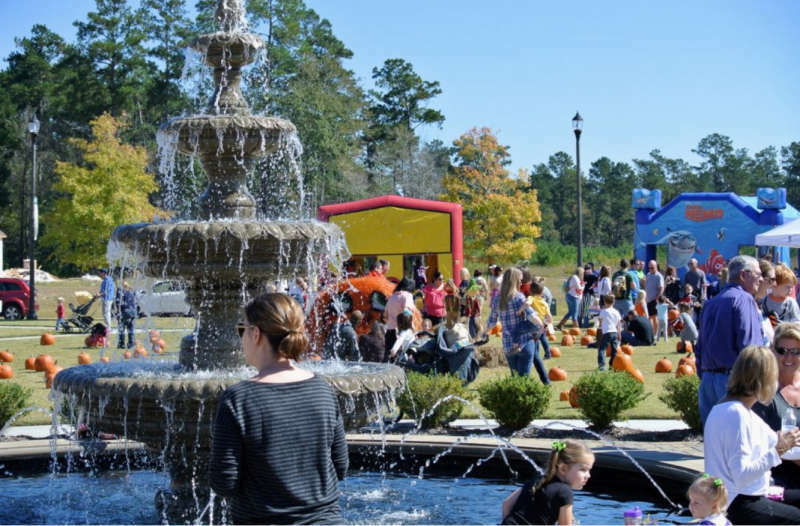 $5 wristbands includes pumpkins (while supplies last), face painting, pumpkin painting, hayride, mini-horse petting farm, bounce houses, crafts and more. Please bring non-perishable food items for the Northshore Food Bank. The TerraBella Institute is dedicated to building a better way of life for generations to come with a mission to support the arts in our community, to provide rich cultural resources for our children, and encourage the preservation of nature with charitable giving in our growing community. The TerraBella Institute is dedicated to hosting community fundraiser events with proceeds benefiting West St. Tammany YMCA, Children’s Museum of St. Tammany and Kickin Parkinson’s Team Fox.